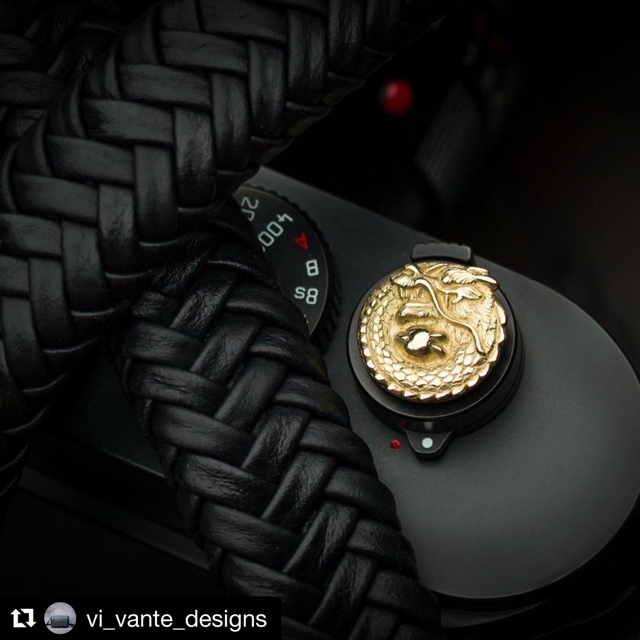 Great shot from @vi_vante_designs USA. Leica M10 with beautiful Matador Noir strap… and 18K yellow golden Dragon soft release ?(^?^)? What a gorgeous Leica style! !